The freedom of Independent Living within the fellowship of community. Enjoy the best of all retirement possibilities in Grand Rapids, MI. 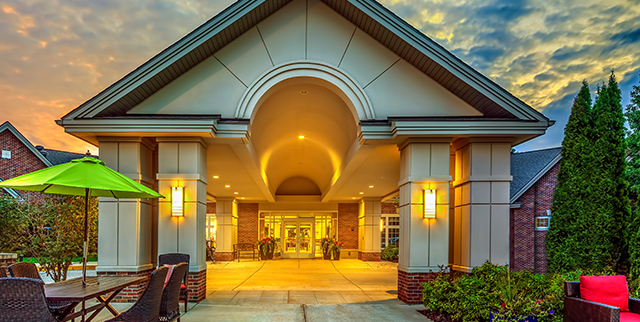 What makes Covenant Village of the Great Lakes such an exceptional community? Is it our complete services and amenities, designed to add convenience to daily living and make retirement in Grand Rapids, MI more enjoyable and carefree? Or our delicious dining choices? 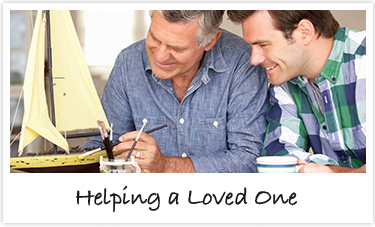 Our remarkable variety of Independent Living residences and floor plan styles? Or that we are a Continuing Care Retirement Community that offers a more secure future because we provide access to health services for life? 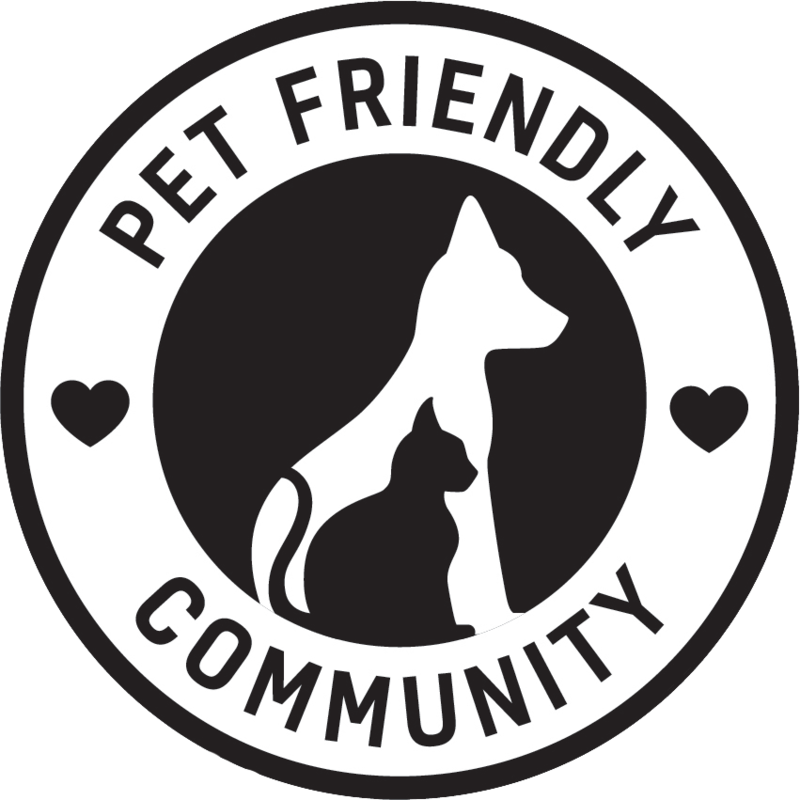 Our residents would tell you it’s all of these things—and more! Covenant Village of the Great Lakes is more than an ideal campus lifestyle in a perfect location: It’s the people who live and work here who truly set our community apart. Even during a Grand Rapids winter, the people of Covenant Village of the Great Lakes radiate warmth. We value and encourage each other as independent individuals, and feel stronger when we work, learn, play, and worship together as a community. We believe in making a difference in our corner of the world—whether it’s by walking to raise money for a local charity, or simply challenging a nearby retirement community to a just-for-the-healthy-fun-of-it recreational competition. Here you have countless opportunities to nurture every aspect of who you are and what makes you feel your best through our LifeConnect® approach to total well-being. Come experience our unique style of worry-free and maintenance-free independent living. Schedule a visit and see for yourself! 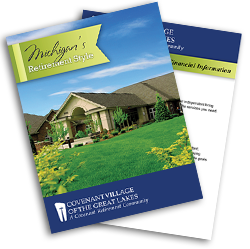 What aspects of life at Covenant Village of The Great Lakes are you most interested in?